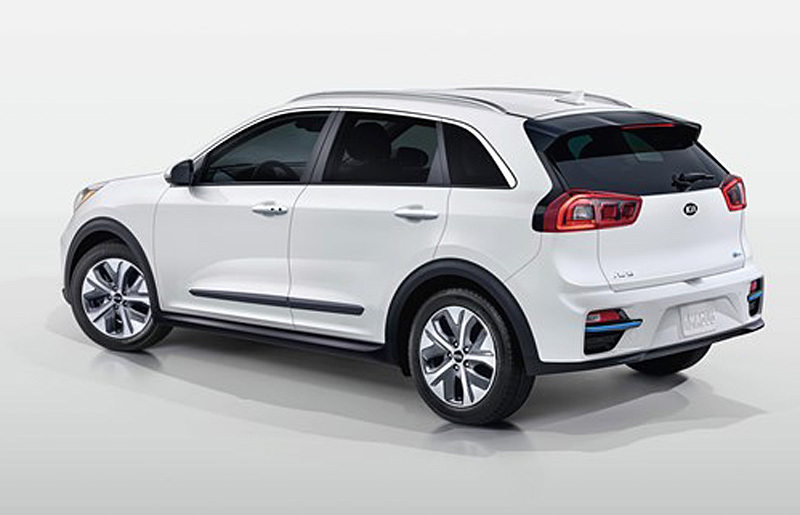 The new Niro EV will be built in South Korea at Kia’s Hwaseong manufacturing facility, right alongside the Niro hybrid and plug-in hybrid. 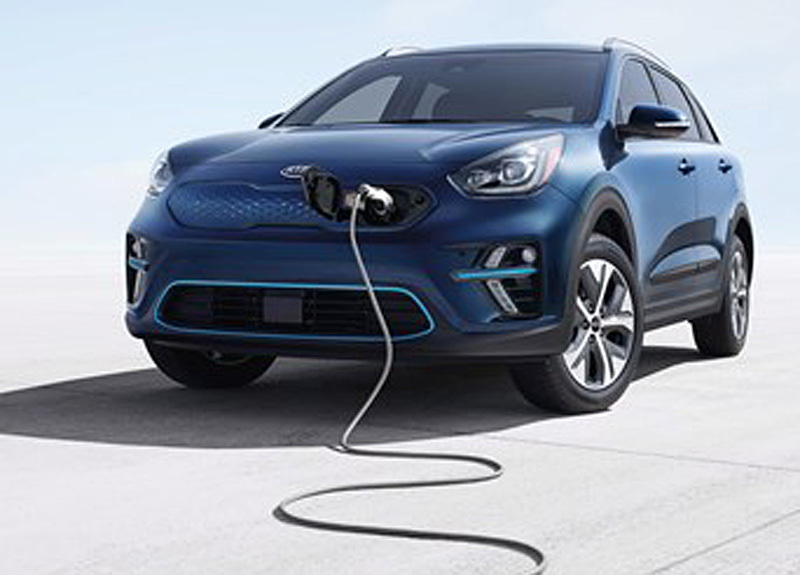 When it goes on sale early next year (pricing will be announced near the on-sale date), the Niro EV will be available in two trims, EX and EX Premium, which adds a host of upscale features to the already well-equipped EX. 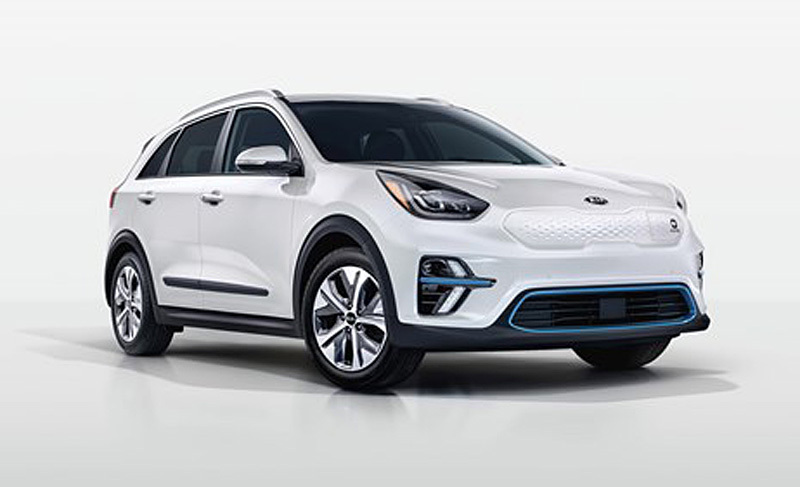 This entry was posted in Automotive, EV - Electric Vehicles, Kia and tagged #autoblog, #autonews, #ElectricVehicle, #kiacanada, #KiaNiro, #Niro, @AutoMobilityLA, @LAAutoShow, Automotive, cars, EV, Kia, Road Test, Test Drive. Bookmark the permalink.